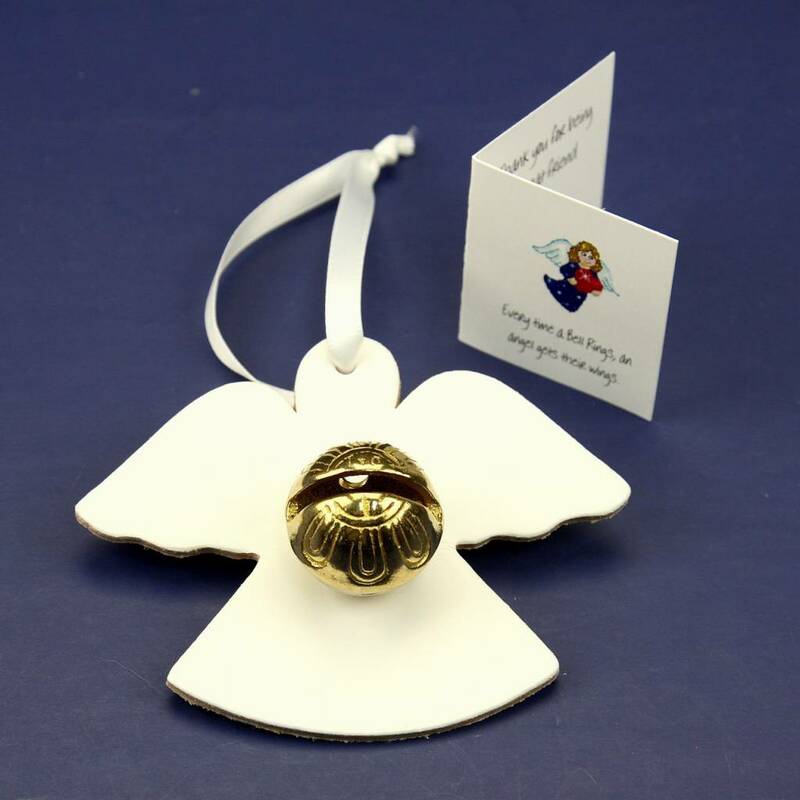 These cute angel bells are perfect to hang on a child's bedroom door to warn you if they woke up during the night. Or hang on your Christmas Tree during the holidays to remind yourself of a loved ones passing. Inspired by the famous movie.